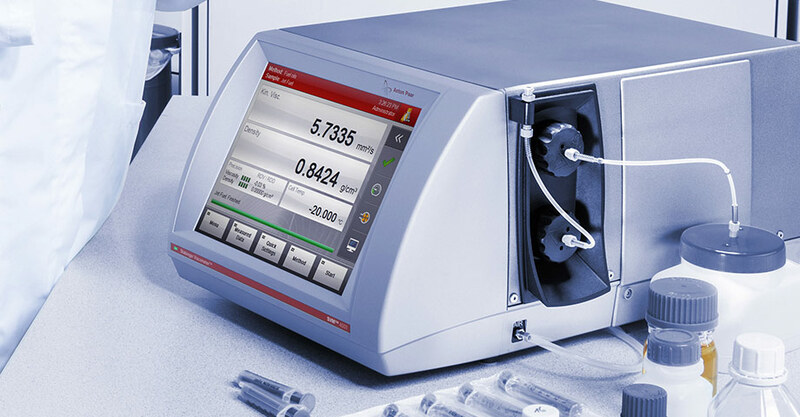 Do you need to determine the viscosity index or measure viscosity at 40 °C and at the same time report the density of your sample at 15 °C? No problem! 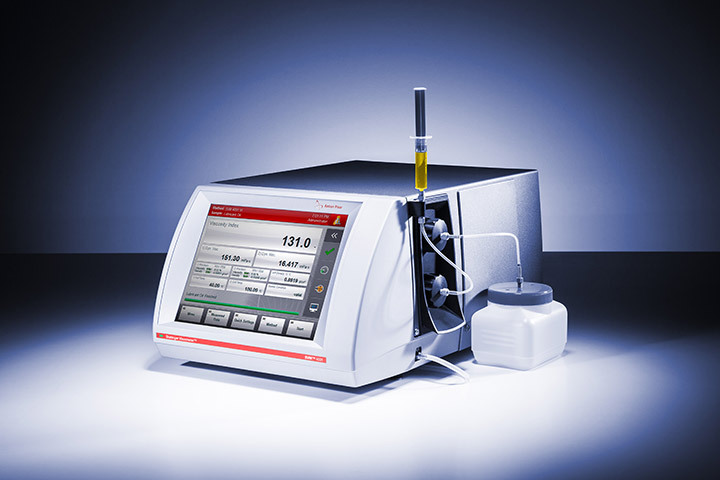 Thanks to its double-cell design, SVM 4001 is ideally suited for fast viscosity index determination fully compliant with ASTM D2270. 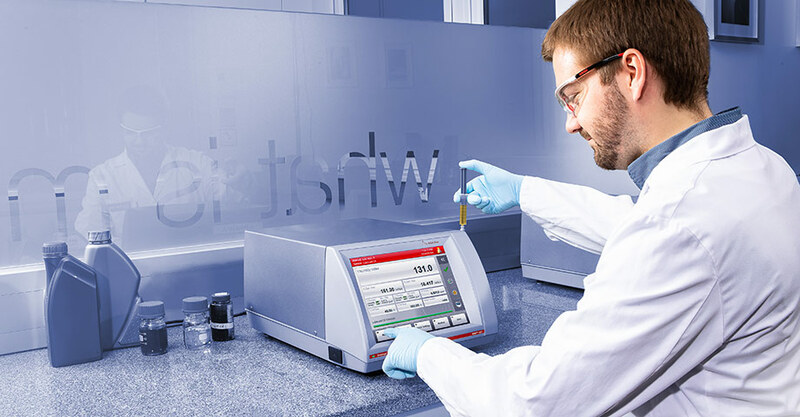 Measure viscosity and density simultaneously at any two temperatures within the temperature range from 15 °C to 100 °C and get the results on the screen within a few minutes. And there is more: The small sample and solvent volume (min. 2.5 mL) combined with the low energy consumption make SVM 4001 very cost-saving. 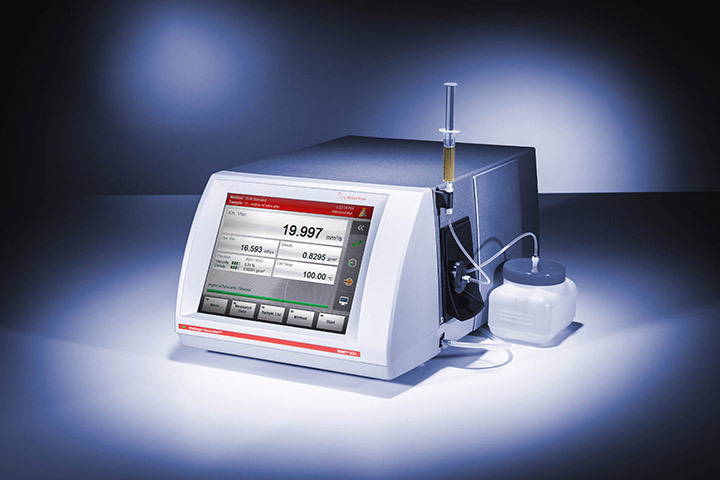 With its double-cell design, SVM 4001 is the perfect solution for determining the viscosity index of base oils or lube blends (compliant to ASTM D2270) from a sample volume as low as 2.5 mL. 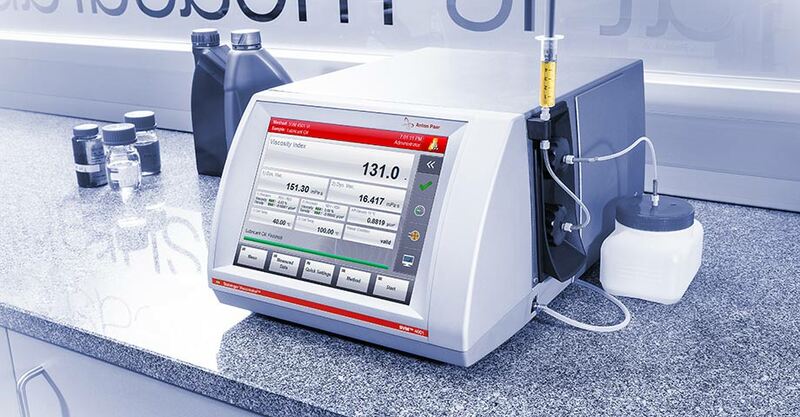 But the benefits do not end here: SVM 4001 enables you to measure viscosity and density simultaneously at any two temperatures between 15 °C and 100 °C. SVM 4001 requires only small amounts of solvent (min. 2.5 mL) for cleaning. 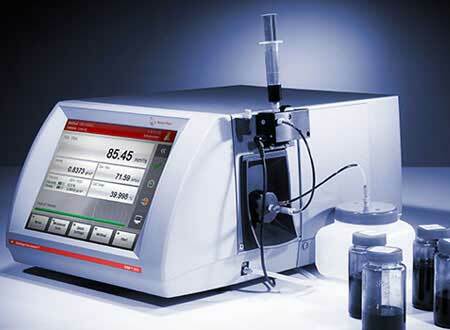 This not only simplifies the measurement but also lowers solvent and disposal costs. Thus, SVM 4001 scores points for its performance and also its sustainability. Thanks to its Peltier temperature control system, no bath or external cooling is required, saving energy and lab space. 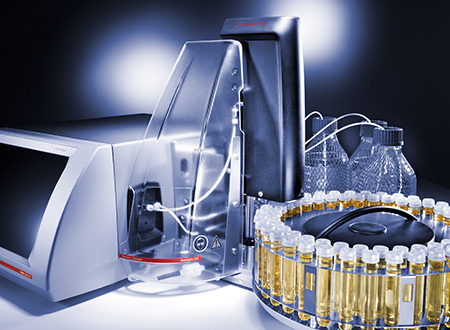 A variety of Xsample sample changers can be connected to improve your productivity, whether at the filling line or in the QC lab. This means you are free to perform other important tasks. 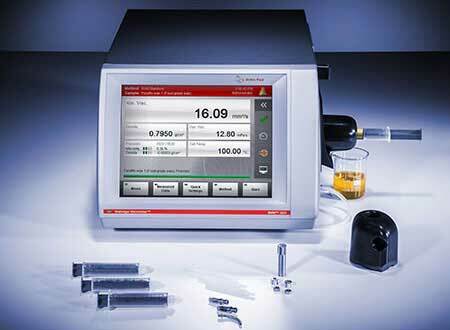 Tired of having to determine the approximate viscosity of your base oil or lube blend in order to find the suitable capillary? 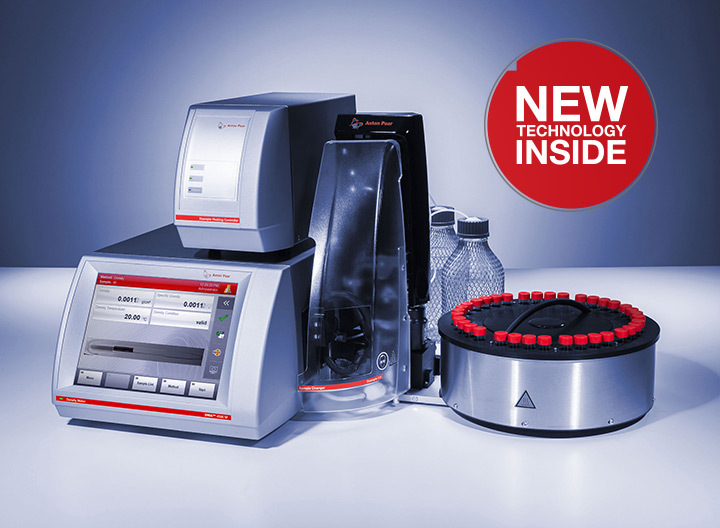 This is a thing of the past now: Each of SVM 4001’s cells covers the entire viscosity, density, and temperature range. 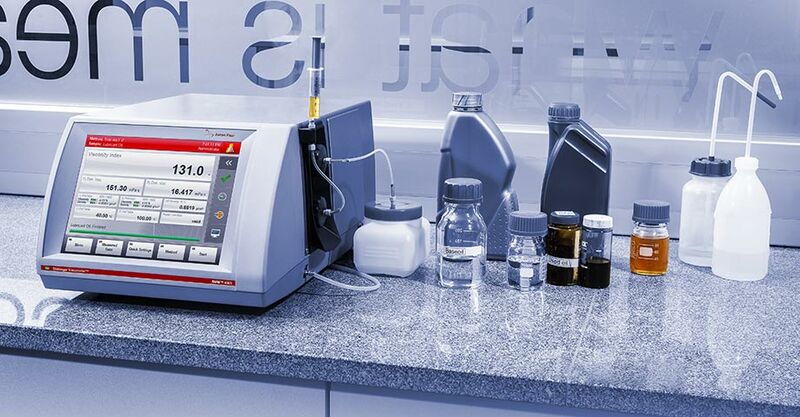 This means that SVM 4001 can measure a huge variety of samples, from base oils and additives to lube blends and used oil. 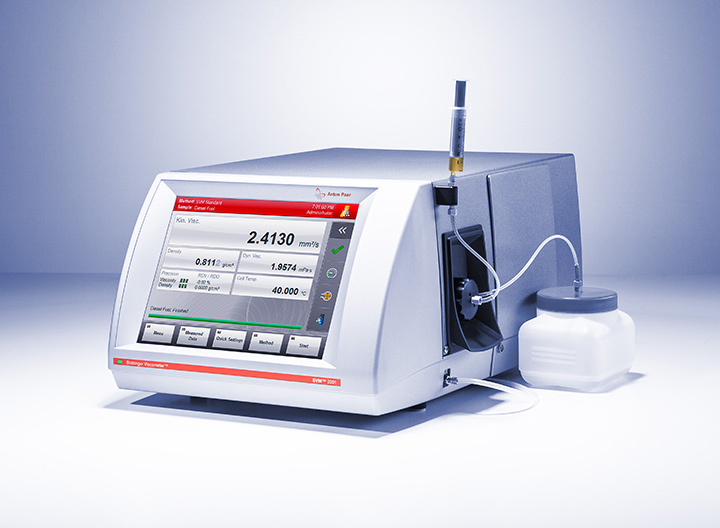 This single viscometer is all you need for all your viscosity and VI measurements. 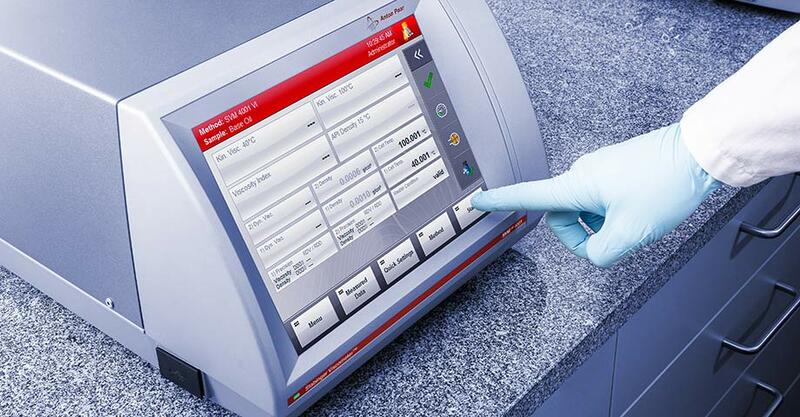 From the initial start-up to the maintenance of the instruments, SVM 4001 is unbeatably easy to operate. 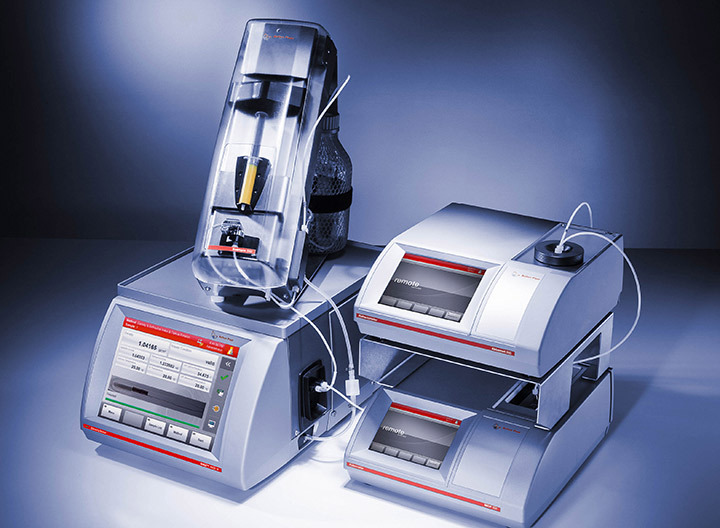 The instrument reaches you factory-adjusted and is ready for immediate use – all you have to do is inject the sample and push the Start button. Thanks to the new patented motor concept, access to the measuring cells is tool-free. 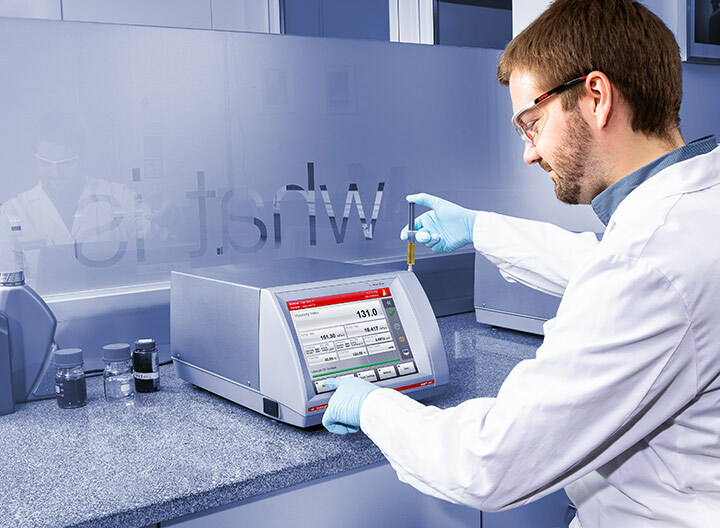 The robust metal cells mean that SVM 4001 is safe and easy to handle, without leaks or breakage of glass.